Roatan Charities: Bringing Donations to Roatan | We LOVE Roatan Blog!! 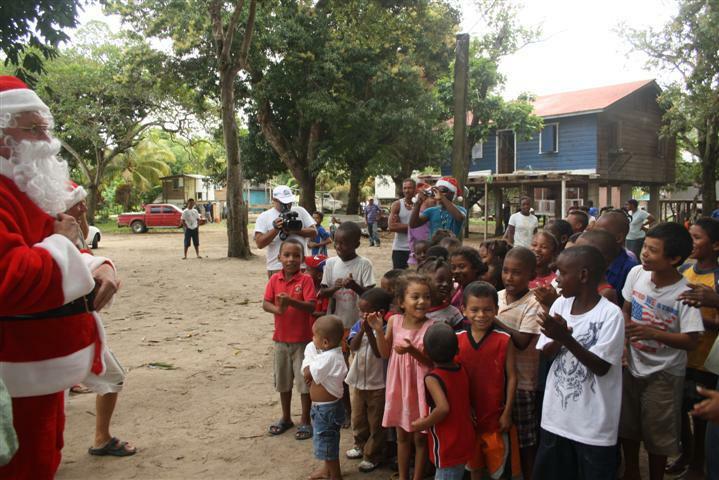 There are many charities and organizations operating in Roatan. The largest and most effective is the Roatan Rotary Club which has raised significant funds and been behind many projects to improve infrastructure, schools and life on the island. SOL foundation is also a reputable organization which helps schools and orphanages in Roatan with their needs. Clinic Esperenza run by Miss Peggy Stranges is a great organization on the island which provides a free clinic to islanders with American doctors and a full range of care. They are always in need of funding and medical supplies. Made in Roatan is a non profit shop in Coxen Hole which helps island artists sell their goods to support their communities and families. The shop is run with the assistance of Bob & Debi Cowan who help direct donations in Roatan aswell. Contact us for details!